Here is a video that presents an overview of the PinGolf Tournament games that are currently at Eight on the Break. First of all, Sanjay Shah recorded a PinGolf scorecard of 9 strokes. That is the best score ever recorded for the JPA PinGolf competition. That places him firmly in first place so far with a 2-stroke lead over Steve Zahler who is in second with 11. Francesco La Rocca is in third place with 12. If that lead holds then Sanjay will take that advantage into to Final Round. The prize pool stands right now at $595.00 cash. This means the Spring 2013 JPA PinGolf champion will receive at least $357.00 in cash plus one free PAPA 16 division entry. The runner-up will receive at least $178.50 cash and one PAPA 16 division entry. The third place finisher will receive at least $59.50 in cash. I say “at least” because there there is still one more qualification period remaining on Wednesday, June 12th which is PinGolf Finals day. 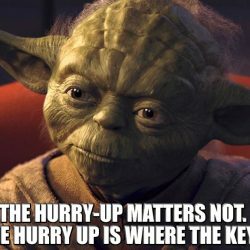 From 1:00 PM to 6:00 PM on Wednesday June 12th, there will be a qualification period for any players who want to get those last-minute entries in. On this day, entries much be purchased by 6:00 PM and completed by 6:30 PM. This is so I can get ready for the Final and save time for any tie-breakers that are necessary. The Final will begin at 7:00 PM where the top three players will battle it out in a five-game Final for the Championship and the cash. This is the battlefield of the PinGolf Tournament as it stands now. Since Eight on the Break is an active arcade, the lineup is subject to change at any time. 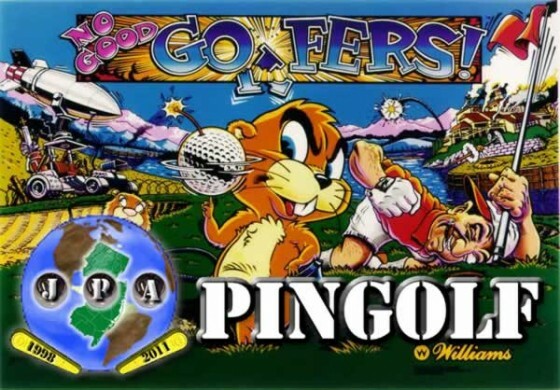 A player can choose any 5 of the available games to complete a PinGolf entry. The target scores were obtained in a highly unscientific fashion. When the JPA PinGolf Tournament first started, there was a maximum of 9 balls (three games) to get to the target score. If you didn’t get to it in 9 balls, you got a ten. To set the target score for a game, I played it ten times in a row with no practice beforehand and took the average of those ten scores. If a game has multiple strategies, I incorporated those separate strategies in some of the ten games. For example: In Star Trek: TNG, I might concentrate only on modes for one game, locks and holodecks for another game, and warp factors for another game. 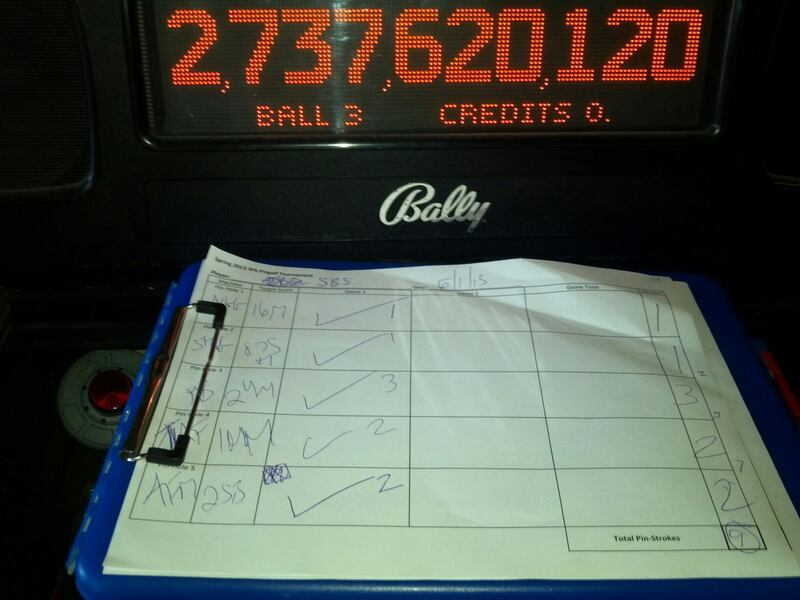 In subsequent seasons, I lowered the maximum to two games (six balls – fail and you get a 7) to get the target score. This is because getting something like an 8 or a 9 on a game is too demoralizing and I want to encourage more entries, not discourage them. 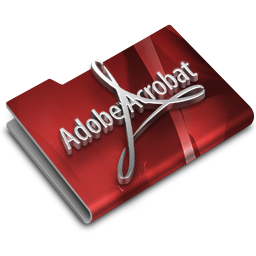 To reflect this change, I lowered the target scores by 30% and rounded the number off. Now, my standard practice (that seems to work) is to play the game ten times in a row, take the average and then subtract 30% to get the target score (after rounding the number). My hope is that the target scores are just difficult enough to get to in three balls, but easy enough that you might get an ace. I know that this is working because I have seen a few players forced to think a long time before choosing their last game of a set. Additionally, after the season is over, I look at which 2 games were the hardest ones to pass and lower their target scores. Conversely, I look at which 2 games were the easiest ones to pass and raise their target scores. 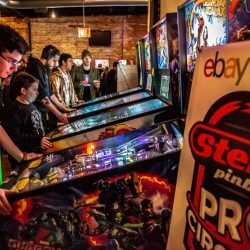 The key here is to get to Multiball as soon as possible. Always full plunge. Use the driving range ramp to shoot the center ramp and raise the gophers. Get one jackpot and one super jackpot and that adds up to a minimum of 10.5 Million. Just playing the game to that point will get you the other 5.5 Million. That is, if those darn gophers don’t block your shot SDTM. The game is set to light the extra ball after taking down the second spaceship. Also, the lock diverter isn’t working and hasn’t been working for a while. 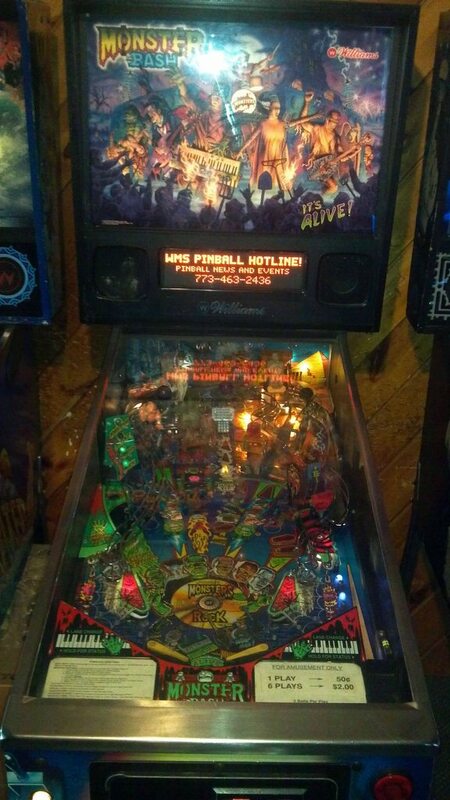 That means you can loop the lock ramp repeatedly to get Multiball if you can maintain accuracy. 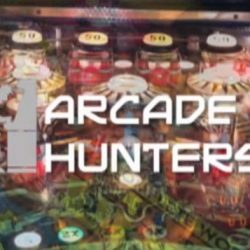 A decent plan would be to use the Super Skill Shot on the first spaceship, and then loop the center ramp to start the first Multiball. 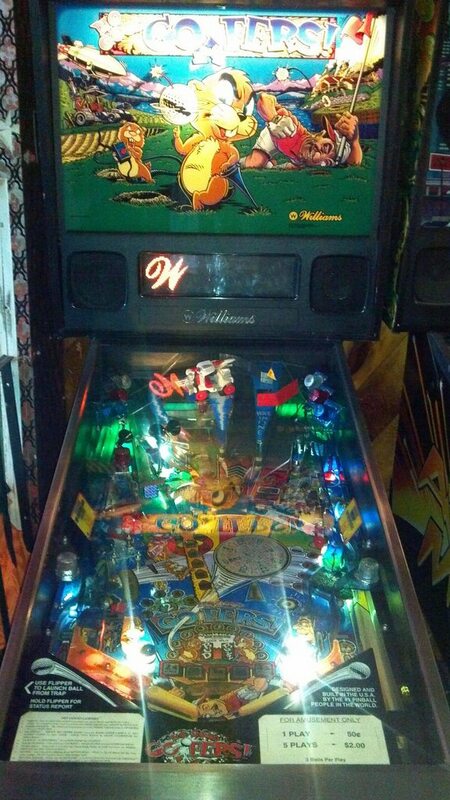 When you come out of the first Multiball it will take 6 center ramp shots to start the second Multiball. So it will up to your judgement whether you think you can loop the shot 6 times, or go for Total Annihilation. 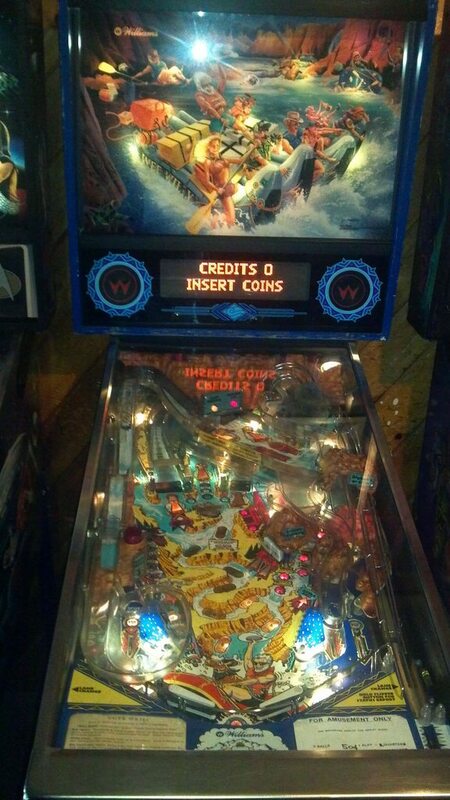 Make sure the second spaceship has been started when you get the second Multiball. This way, you can just trip over the extra ball when you destroy the ship. Beware the right orbit shot. It’s flaky in that sometimes it doesn’t register if you shoot the right orbit too cleanly. There are three main strategies to this game: Missions, Locks/Holodecks, and Warp Factors. Doing missions is too risky and doesn’t score points fast enough to help get to 875 Million before suffering a sneaky drain. 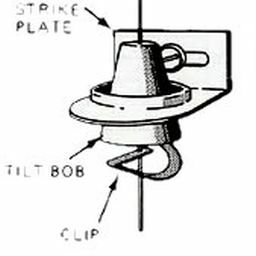 Using the plunger select for lock is a good idea. It becomes a great idea if you can light the second lock and collect it with the side ramp into the Borg ship. This leaves the third lock lit for a Multiball. 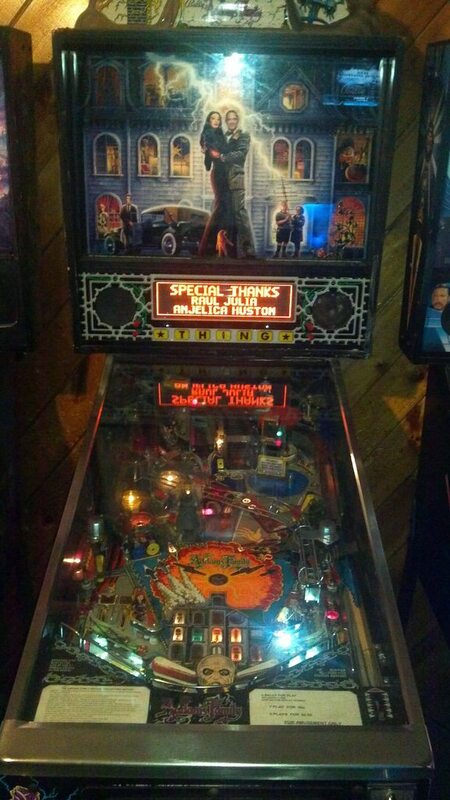 Start Multiball and go to town. When you come out of Muliball, work on lighting the first Holodeck. 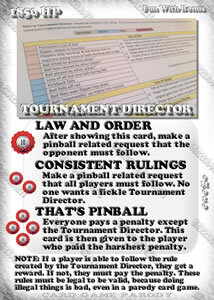 Even if you fail on balls on and two, on the third ball, light lock will change to Lite Holodeck for some free points. By the way, know the correct Holodeck path to get the maximum of 209 Million every trip. 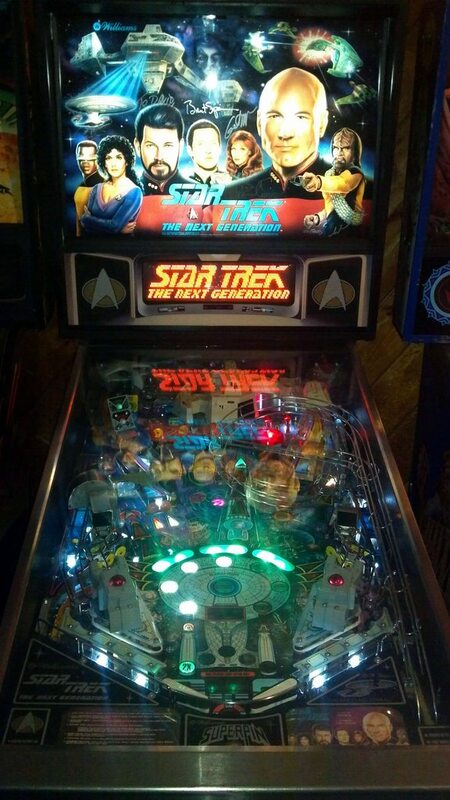 However, if you are good at Picard Maneuvers (Left orbit, Side ramp combo), then select Warp Factor 4 at the start. Warp factor 6 awards the Super Spinner and if you can get that active, you’ll get 875 Million before you know it. 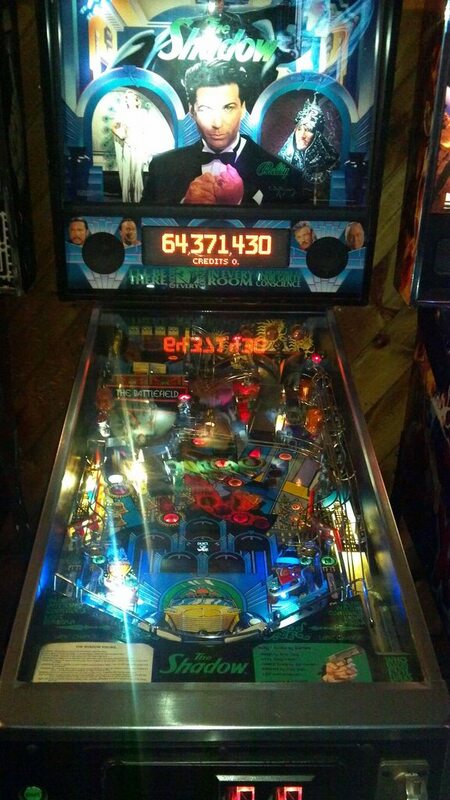 Even if you don’t reach 875 Million with the Super Spinner, Warp Factor 8 lights the Extra Ball at the center shot. At the start it’s all about getting the Whirpool Challenge and shooting as many whirlpools as you can. The kickout from the left is pretty friendly. Usually it will go up the right inlane if you hold the right flipper up. Be careful, though. Occasionally, the kickout will send the ball SDTM so be ready to defend. If you get Multiball, you will probably pass 175 Million just from that if you can make the trifecta of Insanity Falls shots. Most likely, you won’t even need to make it to the 5X Playfield award. The first method would be to repeat the Creature shot over and over. The Creature mode maxes out at 15 Million. 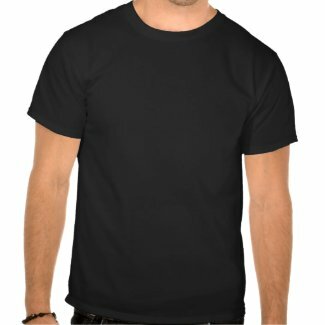 Complete it twice and you are done. However, that does take a lot of shots to accomplish, and if you miss Creature you are in big trouble. The second way would be to shoot the center spinner six times to light Mosh Pit Multiball. You are not going to get many spinner points on this Monster Bash because the spinner barely moves at all. 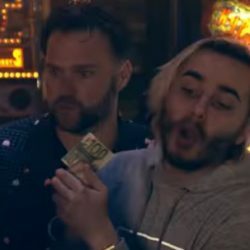 But, you do get the 500,000 or so for making the shot. After lighting Mosh Pit, think about bringing one monster mode in there as well. Or, you could hope that the mystery award does it for you. Play this Addams Family like you would any other but with one key difference: After shooting the side ramp, use the Thing flipper to guide the ball down to the lower left flipper. This way, you can shoot a Chair shot instead of testing a risky 5X swamp shot. From the Chair, bounce pass from the left to the right flipper. Shoot the thing ramp then side ramp. Lather, rinse, repeat. 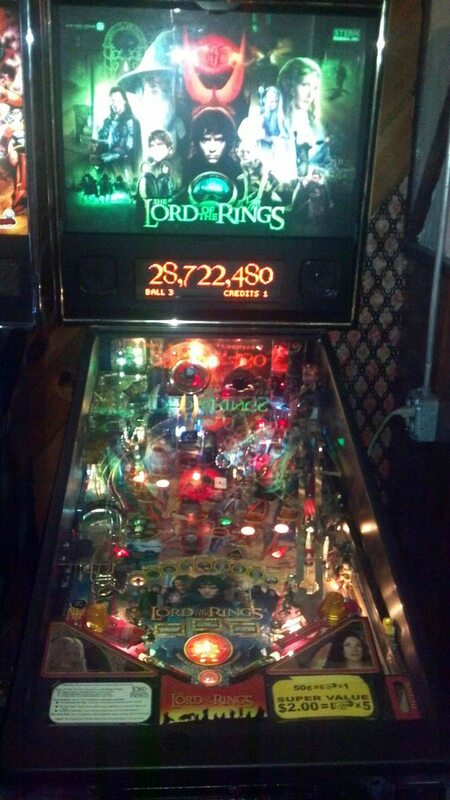 You don’t need Multiball at all. If you should happen to snag a large Cousin It’s Hideout award, you’d better not waste it. The Shadow is such a balanced game that most of the strategies you use will be successful f you last long enough. 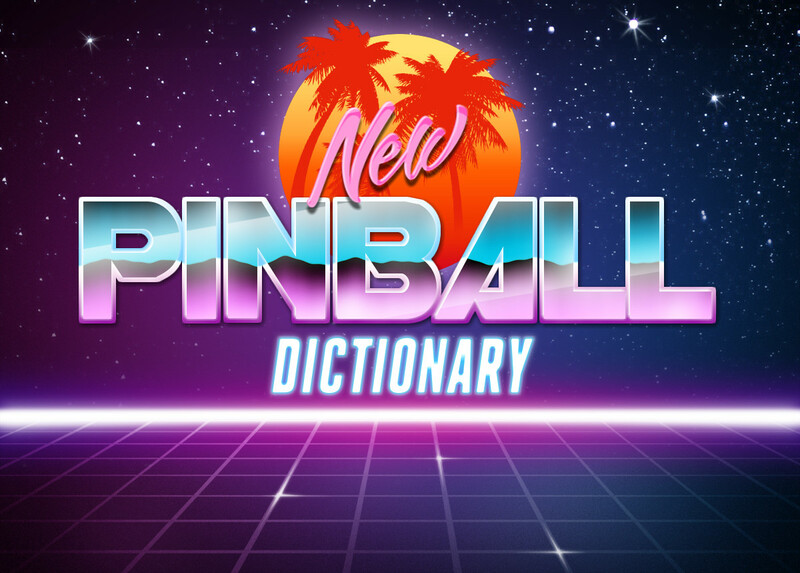 Extra Balls are available by winning The Battlefield, making 2 or 3 shadow loops in a row and via the Duel of Wills video mode if it’s not already lit. On this game, you can backhand the mode start hole with the right flipper. What used to be a difficult game has become much easier due to the software update. 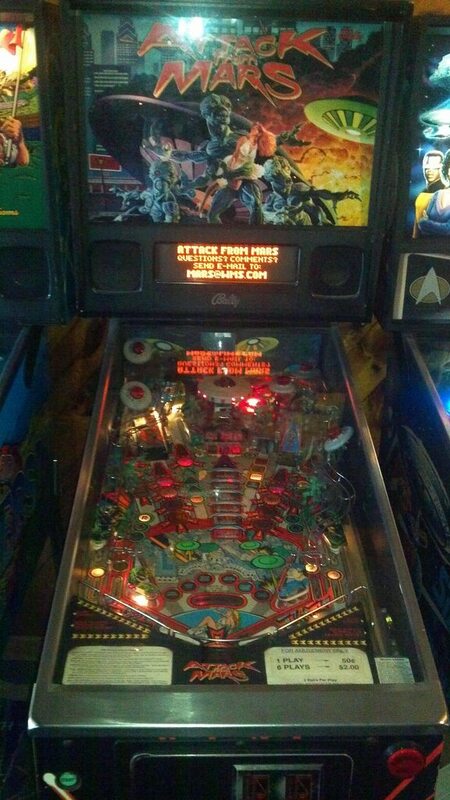 Starting Weapon X Multiball is your first priority. If you soft plunge and don’t hit anything, you can get in 3 or 4 good hits on Wolverine before the ball officially starts and the ball saver counts down. After Weapon X Multiball is over, get real friendly with the Cyclops spinner + Storm ramp combo. If you happen to have a Villain lit at the scoop, take it and choose Sentinels or Juggernaut (make sure you don’t have Brotherhood or Hellfire Club Multiball available first). It makes the Cyclops spinner + Storm ramp combo worth even more. Hopefully, you were doing anyway so go back to doing that some more. 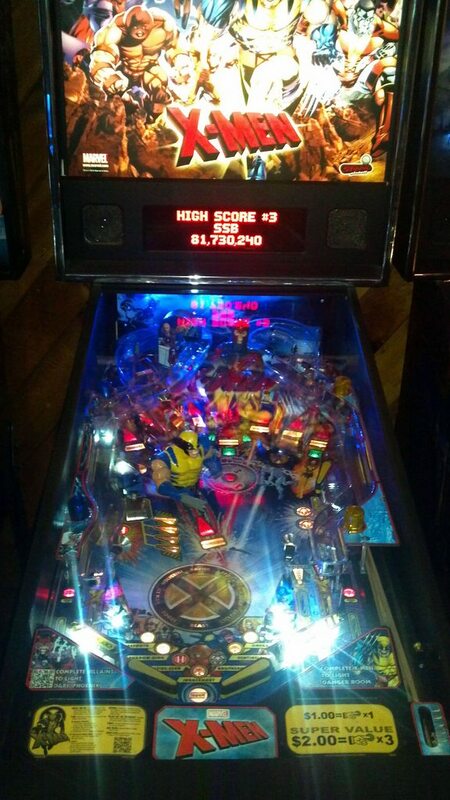 You will get 20 Million before even thinking about Magneto Multiball. If you know the standard opening strategy, then there is no secret here. Start the War of the Ents mode first. Get souls, light locks. Progress through the game. Survive and advance. Try not to tilt away your Movie end-of-ball bonuses especially if you have already started Two Towers and Return of the King. That’s at least 4 Million free points waiting for you.